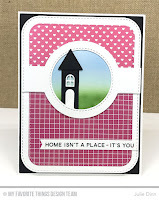 I have a couple of cards to share with you today, they both feature the new Blueprints 31 Die-namics. I LOVE all the Blueprints Die-namics, but this one is extra special. 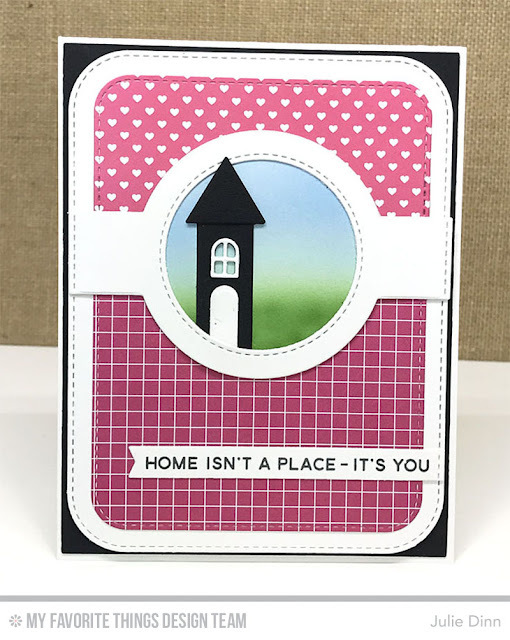 For my first card I paired the Blueprints 31 Die-namics with one of the houses from the Home Sweet Home Die-namics. To create the background I used prints from the Hearts & Stripes, and Graphic Grid patterned paper packs. For my second card, I created a fun birthday shaker card. 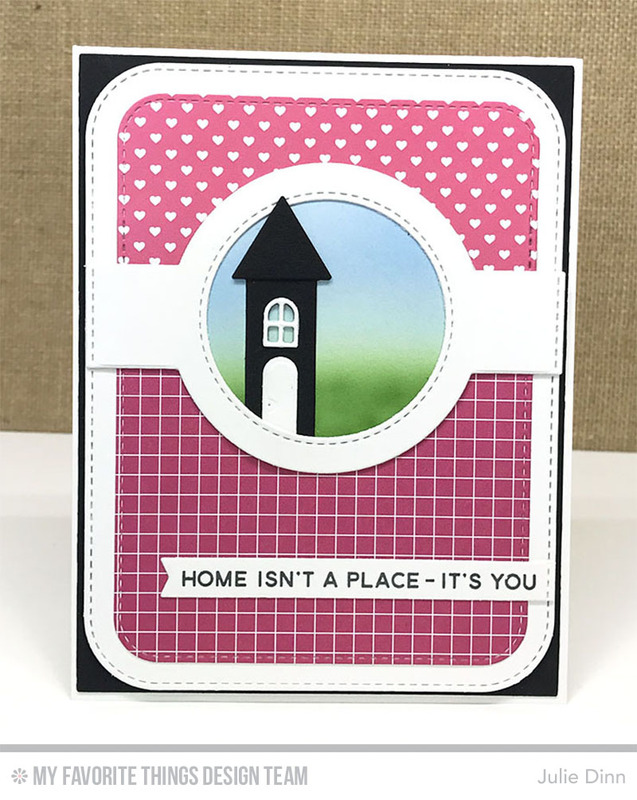 Shaker cards are so incredibly easy to put together when using Blueprints 31 and the fabulous Shaker Pouches. 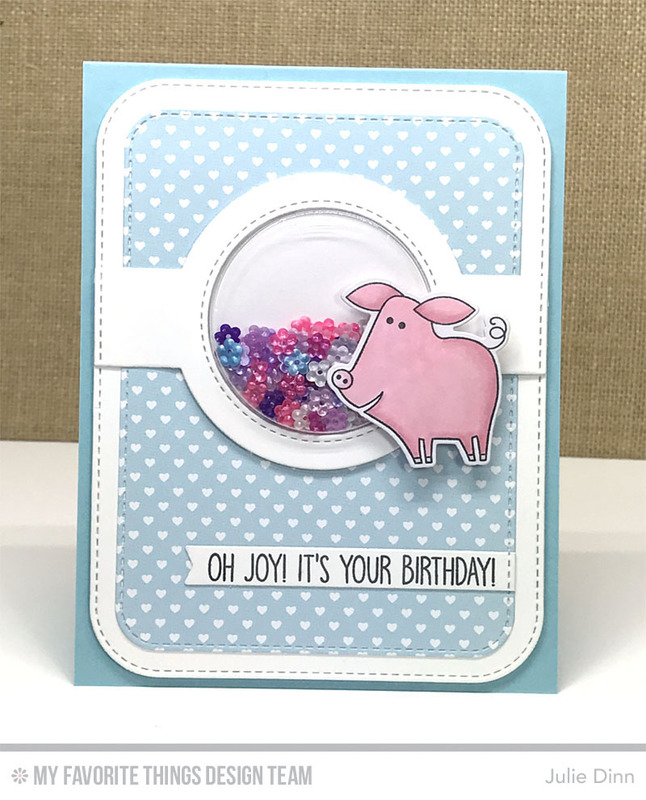 The sweet little pig is from the Sow Much Cuteness stamp set. FUN Julie. 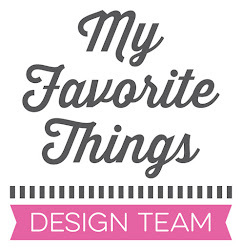 I love how you used the blueprints. Love that one tall skinny black house.